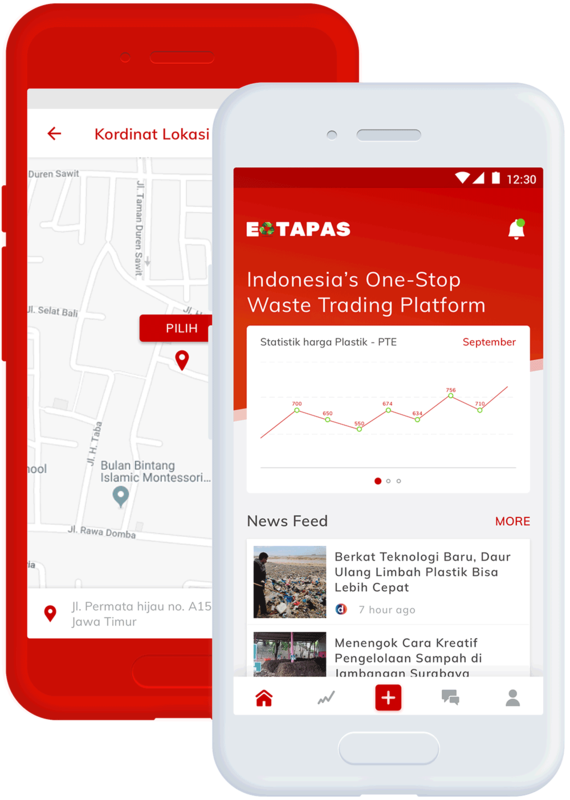 Etapas is the Indonesia’s one-stop waste trading platform. 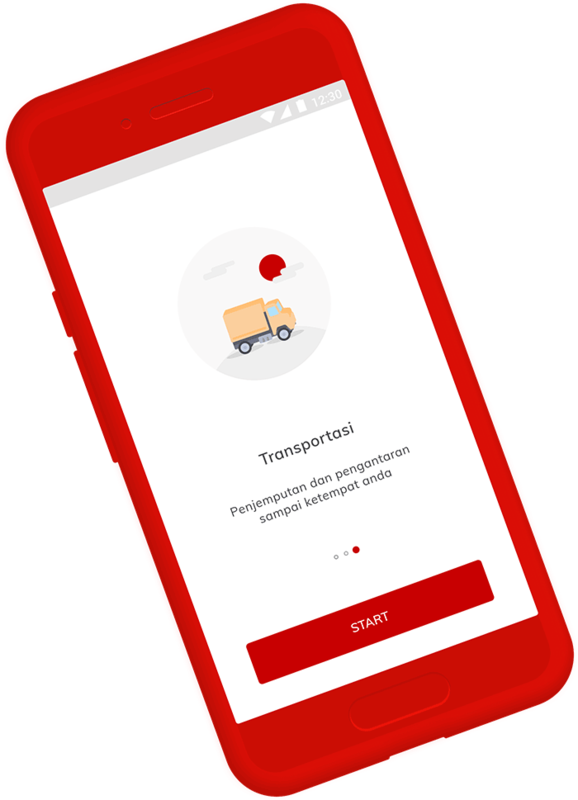 It has great aim to increase waste recycling rate in Indonesia by promoting its profit for the stakeholders. 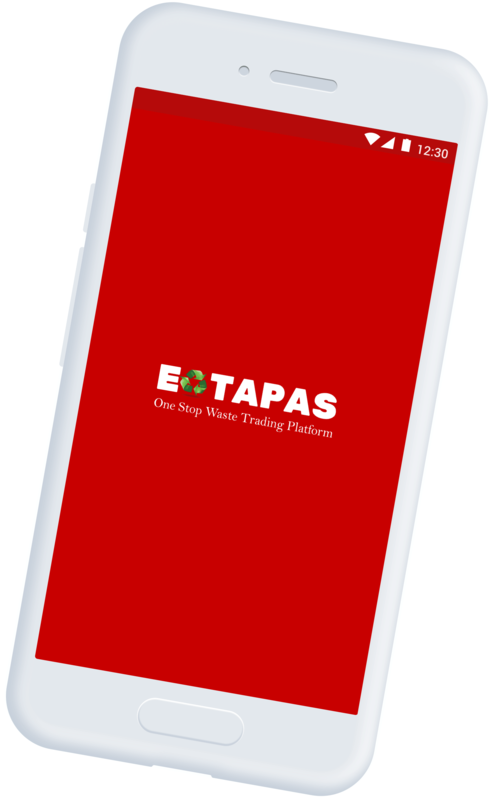 Etapas will generate best price for waste products, matching their demands and available supplies on market. All of its benefits should be easily accessible on user’s handhelds. We built sleek and nice design by considering the most intuitive experience for users. By using latest technology stack and agile development method, we delivered most viable version of the application rapidly yet solidly. We also built landing page to support Etapas's product owners for promoting their application.